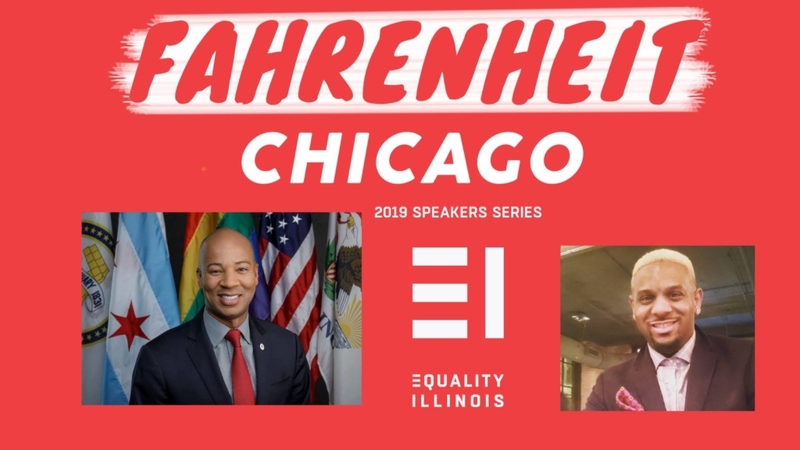 In a town hall style format, Equality Illinois’ Director of Civic Engagement, Anthony Galloway will engage State Representative Lamont J. Robinson on a host of issues. State Rep. Robinson will discuss his election as the state’s first LGBTQ person of color elected to the state’s legislature and what that means moving forward for LGBTQ people of color. Please join the Honorable Lamont J. Robinson, Fahrenheit Chicago and Equality Illinois for this conversation. Questions: Email Anthony Galloway, Equality Illinois Director of Civic Engagement, at agalloway@eqil.org.